Mother’s Day is rapidly approaching yet again (May 12th!) – and if you want to buy your mum something lovely online, now is the time to get shopping! 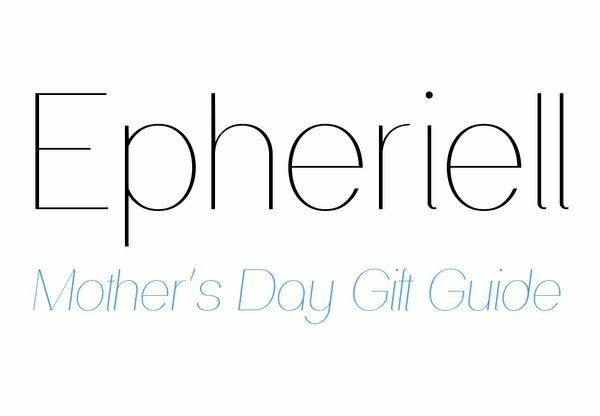 I thought I’d save you the time trawling through the Epheriell store and pick out a selection of pieces that would make a perfect gift for your mum this year. 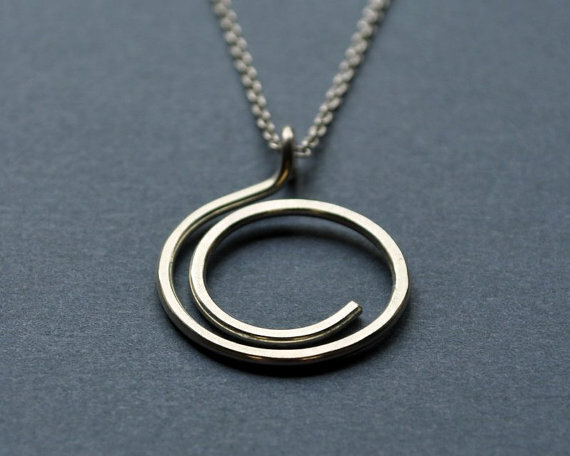 Custom Initial Necklace – the perfect customisable piece she can wear every day. 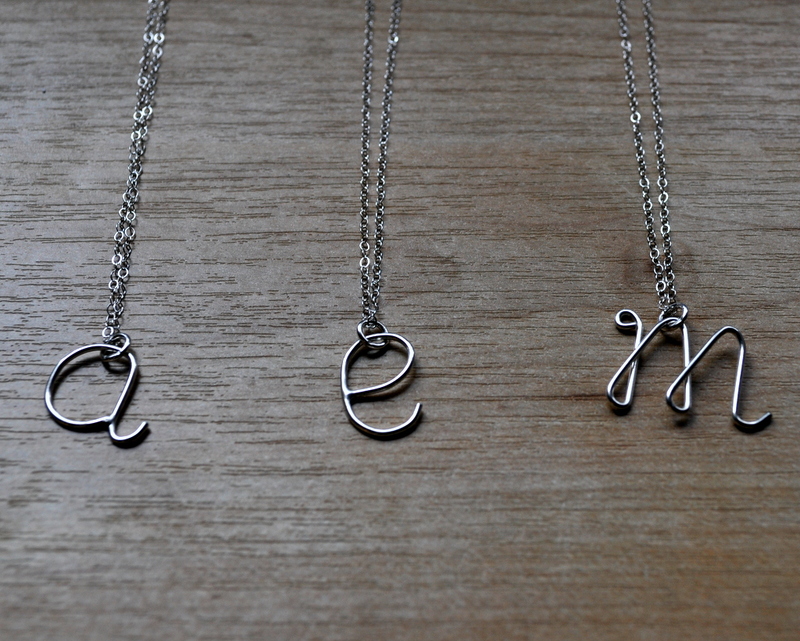 Get just one initial, or get one for each member of the family, and have them on the one necklace. Gold Ball Necklace – the perfect choice if your mum likes a bit of gold in her life! 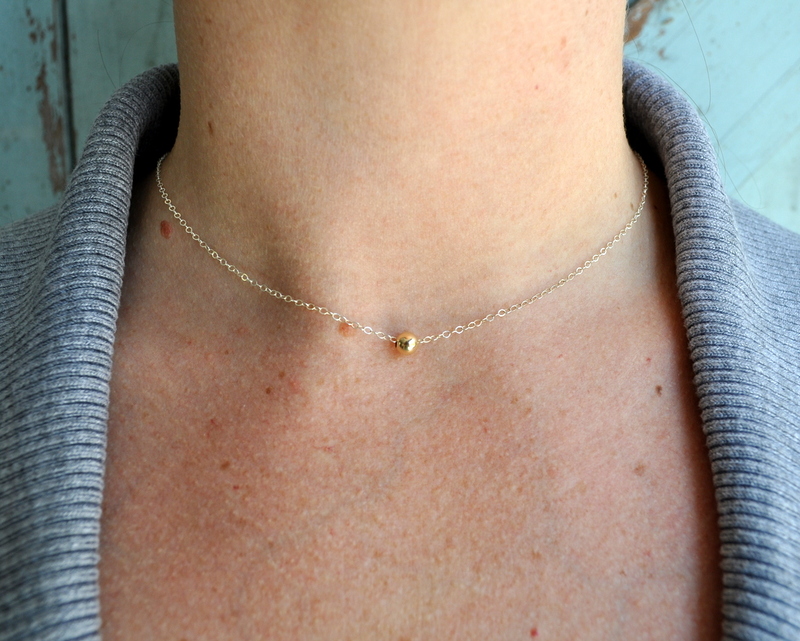 A lovely simple 9k gold ball is suspended on a delicate sterling silver chain. 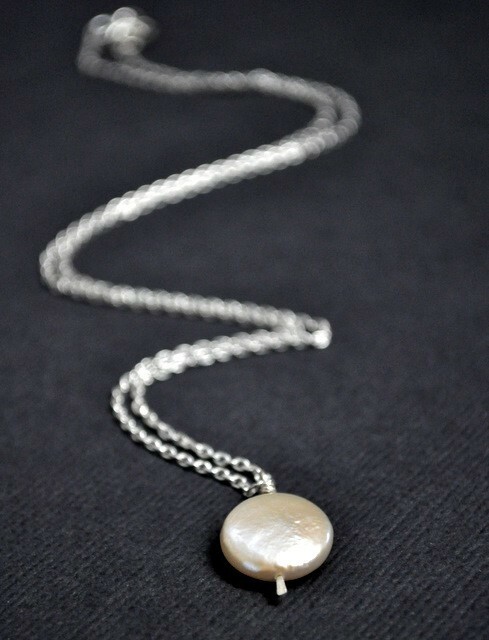 Triple Silver Ball Necklace – another delicate piece perfect for everyday wear. 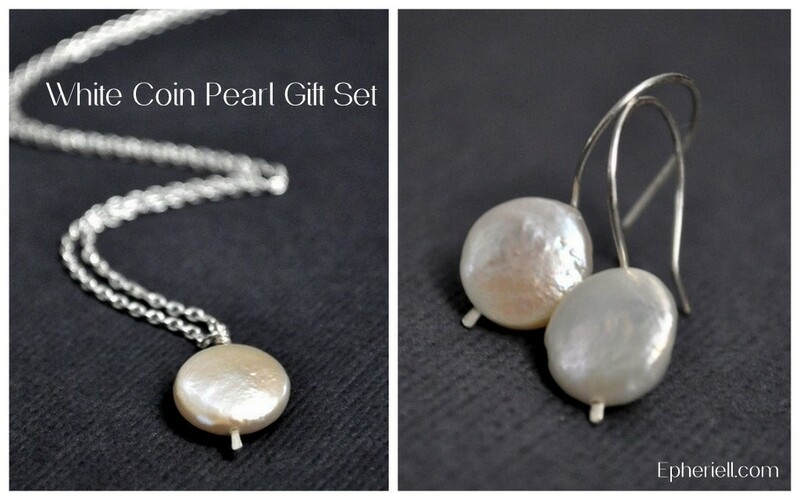 Single Coin Pearl Necklace – a classic, and always in style – a single, glossy coin pearl on a sterling silver chain. 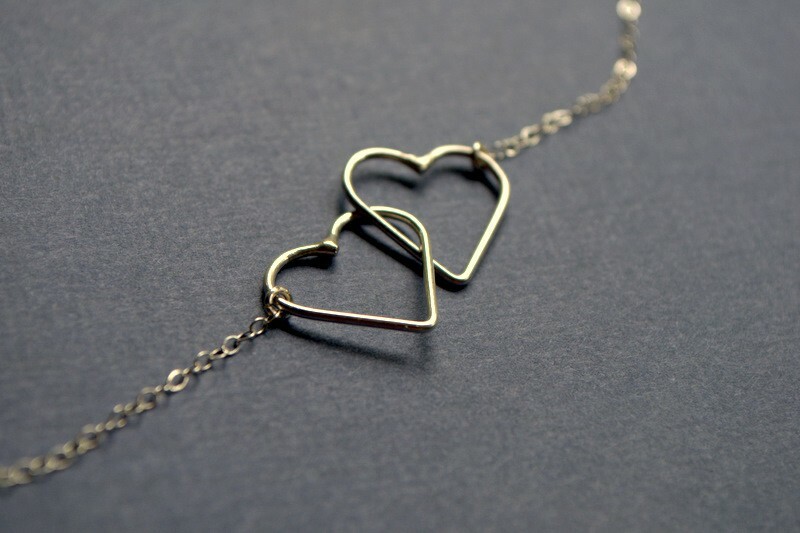 Hearts Enwined Necklace – show her your love with this necklace – because her heart and yours will always be connected. 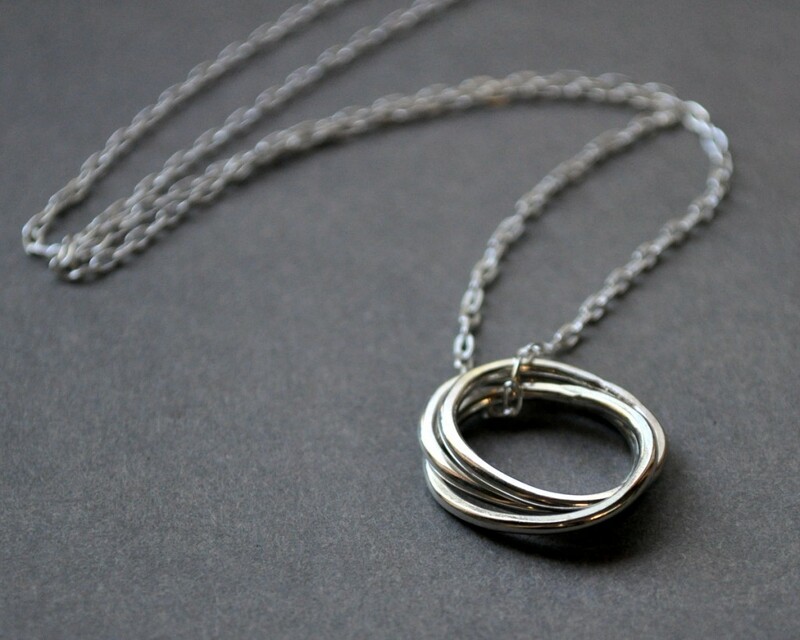 Half-Spiral Necklace – a slightly larger, bolder piece with a beautiful swirl. 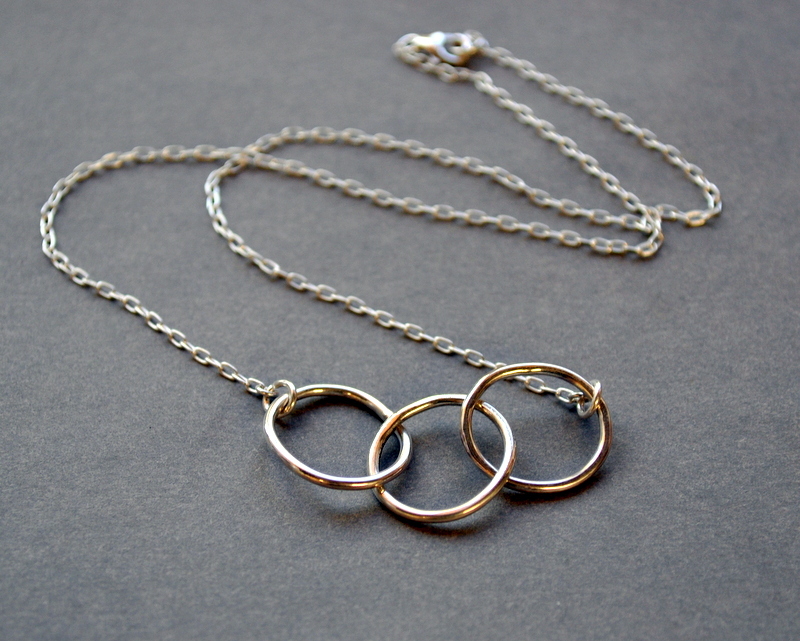 Nested Hoops Necklace – three intertwined hoops – a lovely representation of mother, father and child. 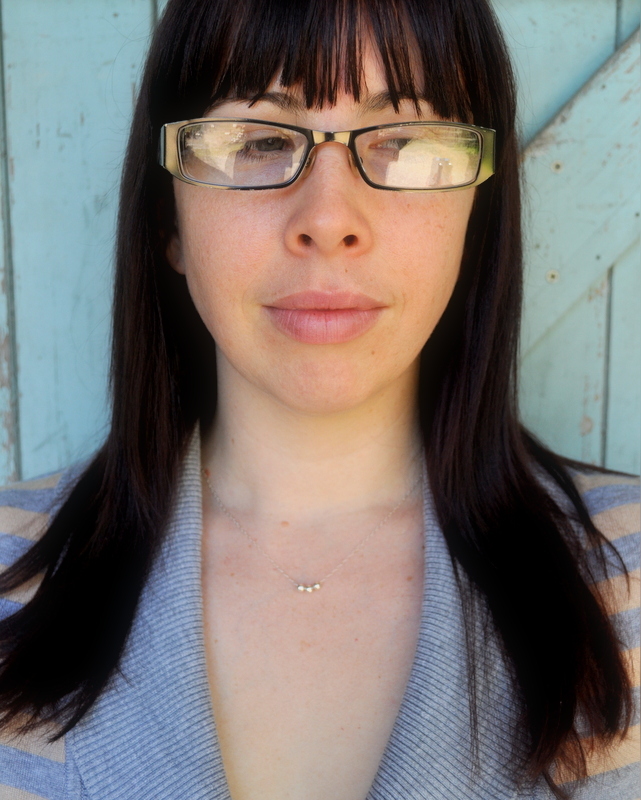 Triple Hoop Necklace – as above, except instead of nesting together, the three hoops are suspended horizontally. 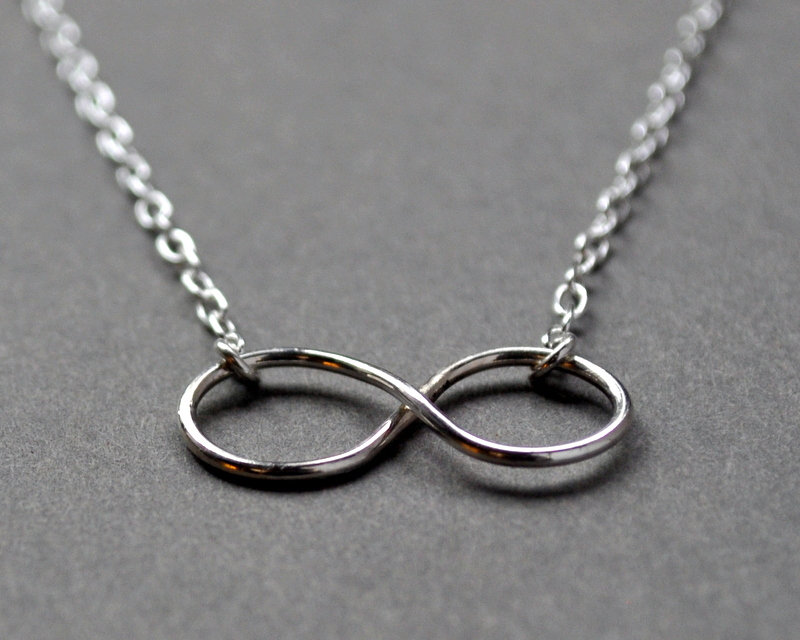 Infinity Necklace – because love has no beginning and no end – it just is. 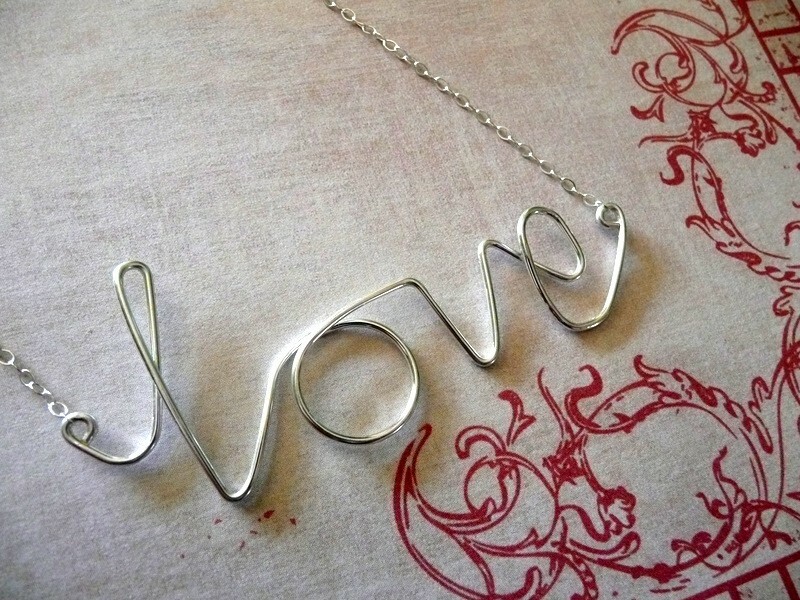 Love Necklace – originally a commission for one mother, now available for everyone. 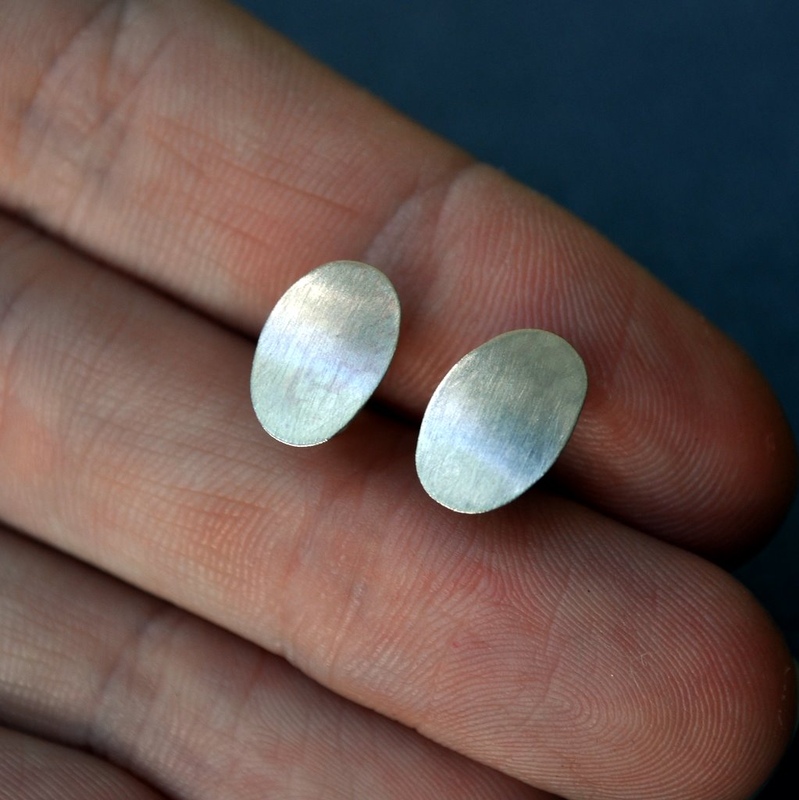 Custom Initial Earrings – get her this pair of earrings with her initials, or yours! Convex Oval Earrings – the perfect choice for the mom who loves simple, understated pieces of jewellery. A classic. 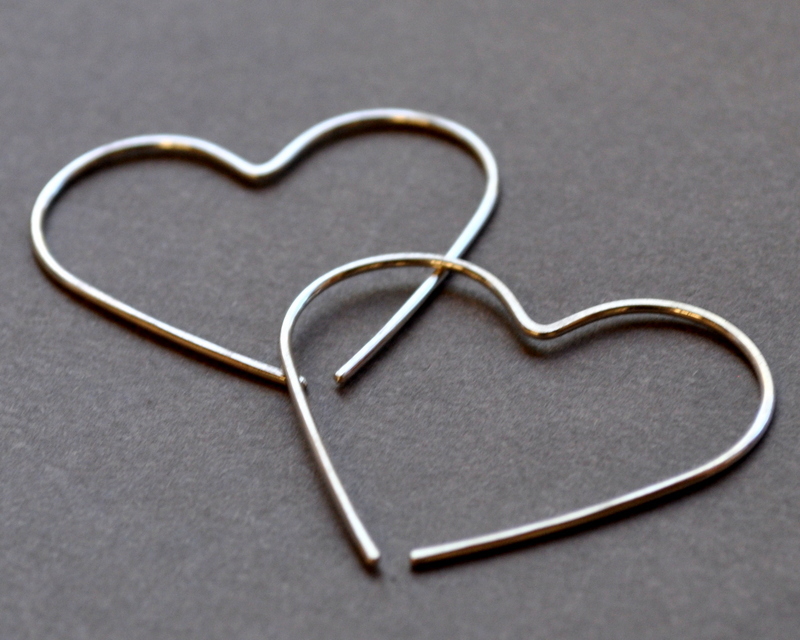 Del’s Heart Earrings – big bold hearts to wear in her ears! 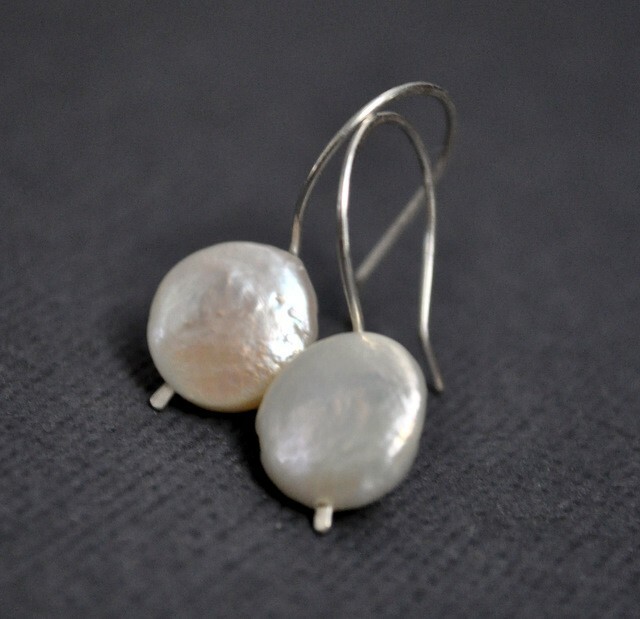 Coin Pearl Earrings – always popular, always loved, and a perfect special gift for mum. 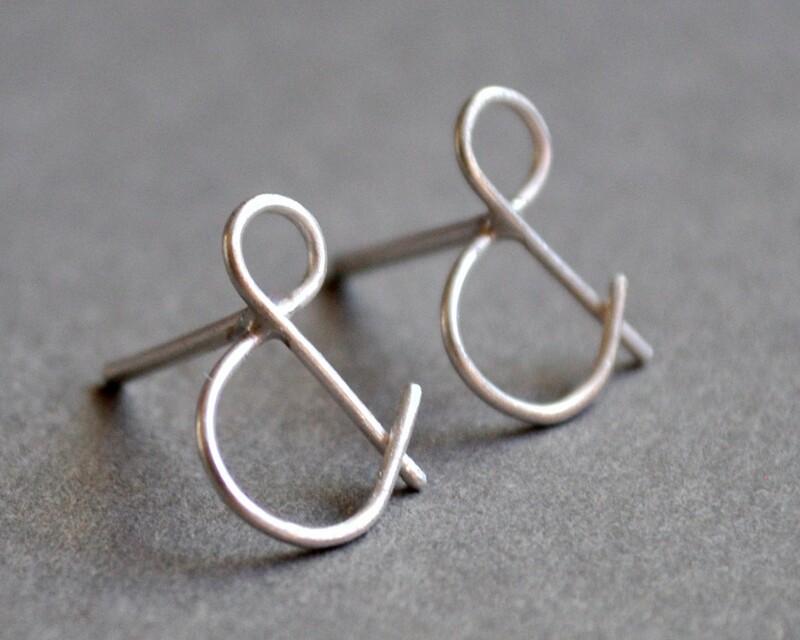 Ampersand Stud Earrings – the perfect gift for the mum who’s a teacher, writer, editor or blogger! 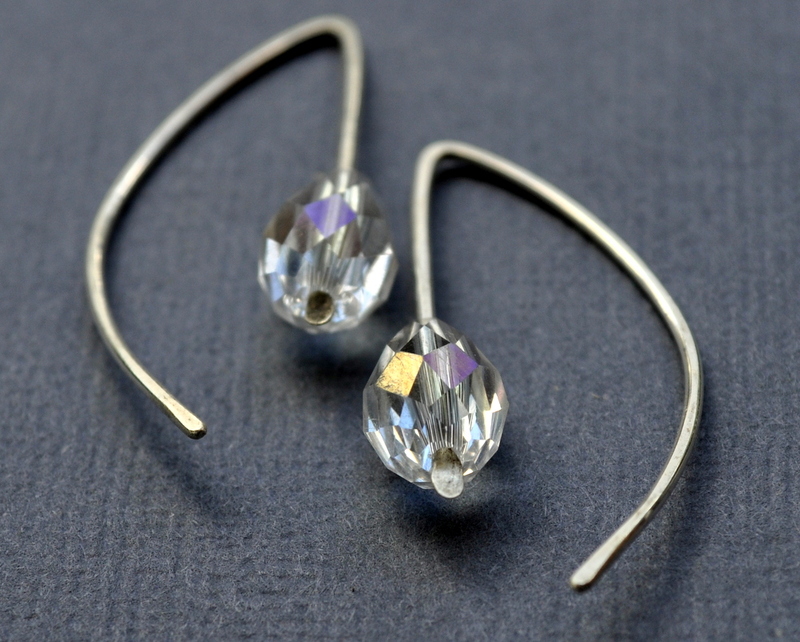 Elodie Earrings – a little bit of sparkle! 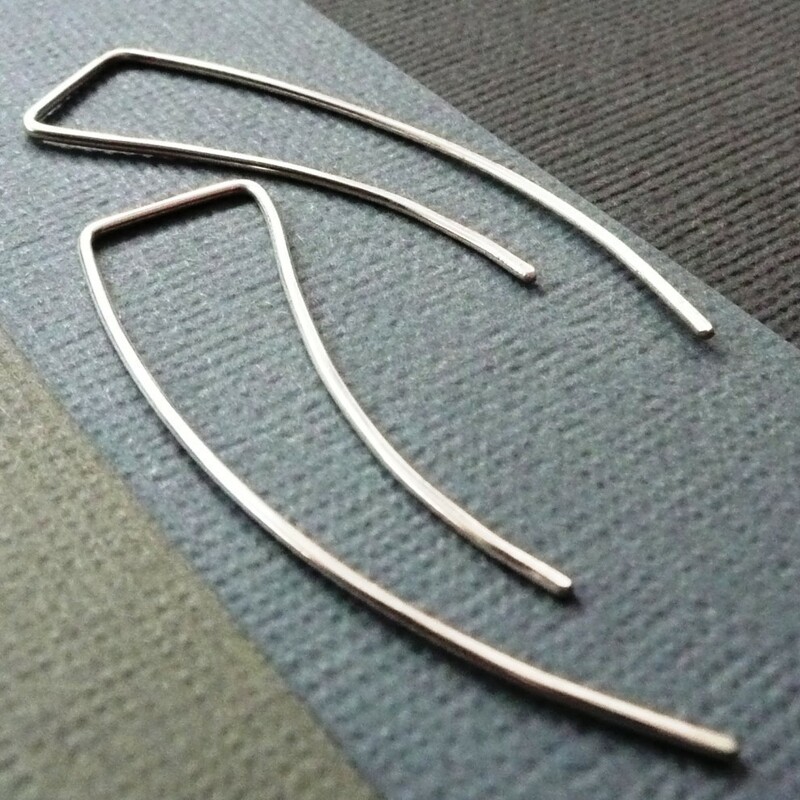 Streamlined Earrings – simple, sleek earrings for the modern mum. Gift Sets – if you want to spoil her even more, go for a gift set! There are a range to choose from, each featuring a complimentary earring + necklace set. Earring-of-the-Month Club – the ultimate gift that keeps giving! 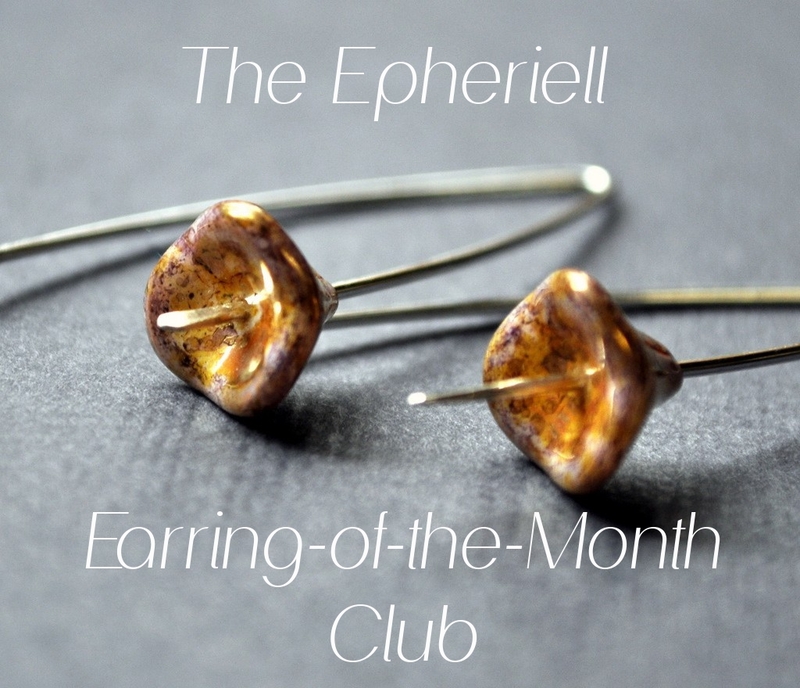 Buy her a subscription (3, 6, or 12 months, or ongoing) to the Epheriell Earring-of-the-Month Club and she’ll get mystery parcels in the mail each month! 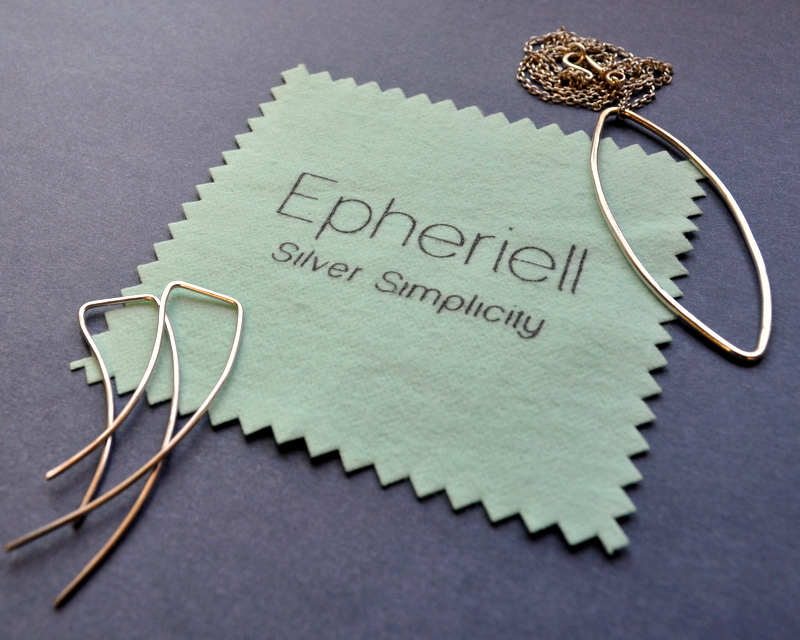 BONUS – if you buy a Mother’s Day gift from me in the next 72 hours, just tell me so in the ‘message to seller’ on checkout, and I’ll include a FREE silver polishing cloth for your mum so she can keep her jewellery nice and sparkly clean!